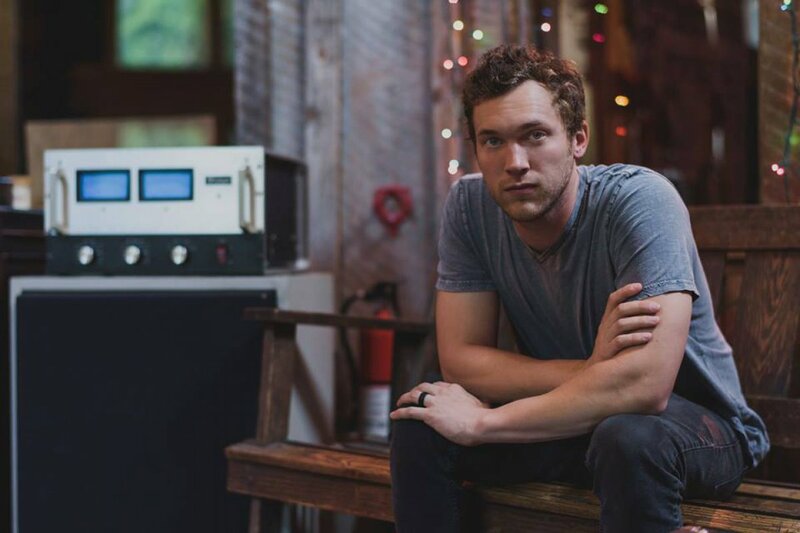 Phillip Phillips says he hopes he will be fortunate enough to tour "for the rest of my life." The 26-year-old "American Idol" Season 11 winner took part in a recent press day in New York promoting Live Nation's 2017 concerts and talking to reporters alongside his fellow "Idol" alums Adam Lambert and Chris Daughtry; Ryan Tedder from One Republic; Jose Pasillas and Brandon Boyd from Incubus; John Rzeznik from Goo Goo Dolls; Gary Pihl from Boston; and Mick Jones and Kelly Hansen from Foreigner. "I love music. When I go on tour, we play a different show every night -- different set, different jams and all that stuff," he went on. "I hope to be doing this for the rest of my life." Phillips will be joining Goo Goo Dolls on their Long Way Home tour from July through September.